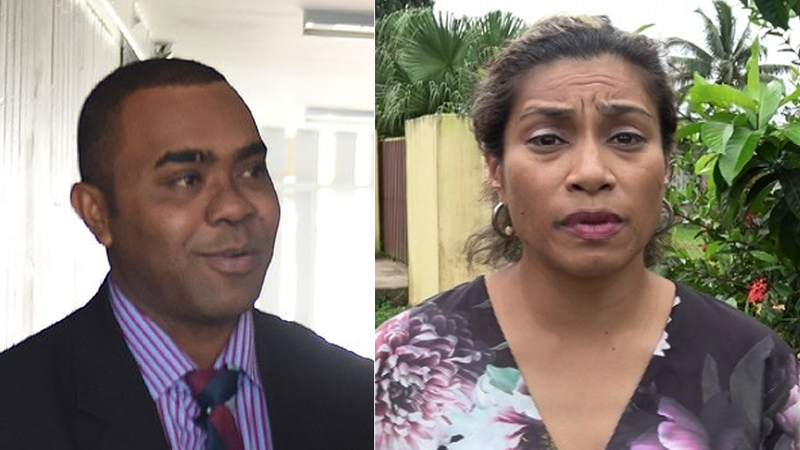 Opposition and SODELPA MP Mosese Bulitavu has denied criticizing fellow MP and Opposition Whip Lynda Tabuya. 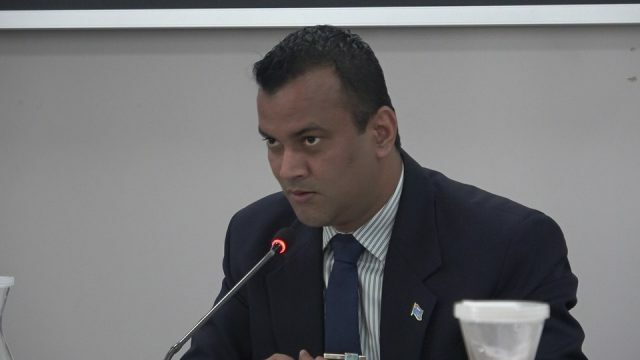 According to the Fiji Sun, Bulitavu sent an email to the 21 party MP’s highlighting his disapproval of some actions taken by Tabuya. 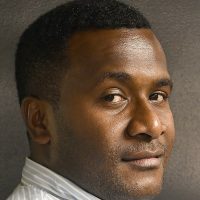 When questioned by FBC News whether those attacks were made, Bulitavu denied. Efforts to try and sought comments from Lynda Tabuya remains futile. FBC News also made attempts to get the Fiji Sun to provide us a copy of the letter, this was also not successful.